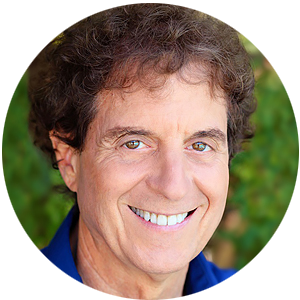 Exploring THE SECRET NATURE OF MATTER with Author, Energy Healer Richard Gordon on After Hours AM/America’s Most Haunted Radio Do our thoughts affect the outer world? On an illuminating and penetrating edition of After Hours AM/America’s Most Haunted Radio — Thursdays 9-11pE with hosts Joel Sturgis and Eric Olsen — we explore THE SECRET NATURE OF MATTER with author/energy healer Richard Gordon, the creator of the Quantum-Touch healing technique. 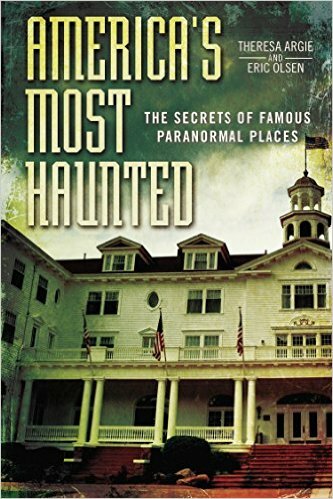 We speak with Richard at 10pE; at 9pE Joel and Eric survey the week’s most mesmerizing paranormal news. 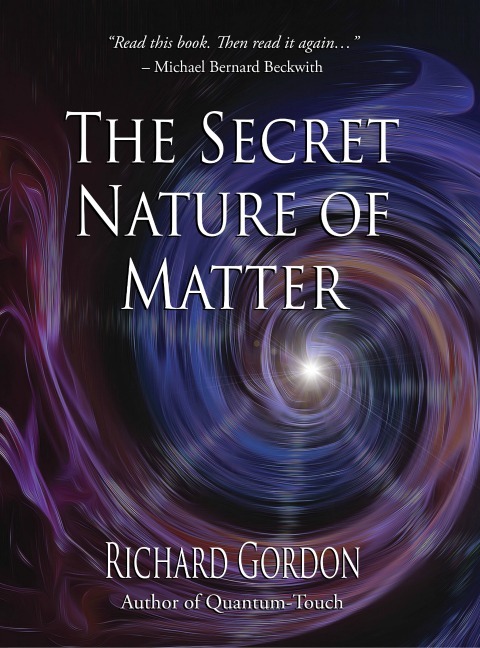 Richard Gordon maps out new territory in the rarely explored intersection of science and spirituality in this fascinating investigation of the profound relationship between matter and consciousness. Building on the Quantum-Touch technique he developed in previous books, Gordon explains how the hands-on energy healing technique that he uses to help to alleviate nerve pain, headaches, back pain, hip pain, TMJ, and more provides a unique window onto the secret nature of matter. He explains how, by examining pelvic and occipital torsion — and then aligning people without the use of touch or suggestion — he is able to run a wide range of simple experiments that challenge many dogmas of science. This book teaches readers the technique along with 57 easy-to-reproduce experiments that allow them to test the results. These experiments clearly demonstrate that our consciousness can profoundly influence matter, and that an object charged with energy and intent can dramatically affect us physiologically in seconds. Do our thoughts affect the outer world? Most people believe that our thoughts have absolutely no effect or inluence on matter. And anyone believing otherwise is often accused of using “magical thinking”. Children seem to innately believe in magic, whereas adults are taught to be practical and realistic. Adults who still believe in such things are widely considered to be out of touch, or idealistic new-age dreamers. What actually happens when we project our thoughts, feelings and energy? Is it all in our head, or is there something more going on? This begs the bigger question: What is consciousness? The mystery of consciousness has baffled and intrigued philosophers, mystics, and scientists for centuries. Consciousness is a most puzzling thing. Is it simply a byproduct of highly complex brain activity, or is it something more? How can we explore consciousness with our own consciousness? Perhaps this question is a bit like the proverbial snake eating its own tail. Without telescopes, we would never know about galaxies. Without microscopes, we would never know about microbes. Without the double slit experiment, we would never know about quantum physics, and that light acts like both a particle and a wave. These tools have allowed us to make the invisible visible. I’ve recently found a most surprising way to make the invisible visible in order to examine the secret and hidden nature of matter and of mind. is is not mere philosophical speculation or frivolous self-deception. I’ve discovered a direct way to reveal a tangible and profound interaction between our minds and the material world around us. As I’ll explain later, it is now possible to visibly demonstrate that ordinary objects can actually hold enough mind-directed energy- information to have an obvious and easily measured physical effect on the body. A couple of professional magicians who observed me demonstrate this have confided to me in astonished tones, “Richard, this is real magic.” From their point of view, it certainly would appear like real magic since I showed them something that by all standards is “impossible” with no setup, trickery, deception, or misdirection. However, from my vantage point, we are looking at basic natural human abilities that can easily blow the mind of skeptics and materialistic scientists. For the past three hundred years, the overwhelming majority of scientists have been thoroughly convinced that the mind is connected to the brain, that psychic abilities don’t exist, and that there is no such thing as energy healing. That is the standard world view. From that perspective, it makes sense to ignore the subject. After all, why investigate something after you have already assumed that it cannot possibly exist? In this book, I’ll outline a series of real experiments with visible and empirically undeniable results. These experiments clearly demonstrate that our consciousness can profoundly influence matter, and that an object charged with energy and intent can dramatically affect us physiologically in seconds. What’s more, I’ll teach you how to do this so you can test everything in this book for yourself! You be the judge. I believe that I’ve opened a most unlikely door and entered a new world of extraordinary discoveries. From my perspective, I’ve begun an amazing journey, but have only made it outside as far as the mailbox. There are countless epiphanies yet to encounter. And I fully expect that other explorers will be there, with me and after me, flashlights and notebooks in hand, to carefully map this territory. Come with me if you dare, and be prepared to be astounded. Please leave your assumptions at the door, and be willing to see what is there before us. e implications of this are vast. at which has been invisible shall be made visible.